#9stacksTeamIndia has had a roller coaster ride at the World Series of Poker 2018 and has managed to put up a performance that sparkles and shines brightly, firmly putting India as a very strong contender for dominance in the coming years at premium poker championship series like the World Series of Poker. Ace poker players Nishant Sharma(DoJing BULLETS) and Vivek Rughani (Ibeasteverything) led India into the top 100 ranks of the WSOP Main Event 2018. Nishant and Vivek are the only two Indian poker players in history to have made it so far. Vivek bust out at the 87th place on Day 6, but not before winning a Rs 53.5 Lakh in the tournament. We caught up with him after the tournament in an exclusive interview. Mayank Jaggi(AlwayslimpAA) final tabled the Wynn Summer Classic tournament and came 6th, winning $56000 while Sanjay Taneja (Werewolf) finished 29th and in-the-money at the Little One for One Drop tournament. Rishab Jain(VegasBaby), Arsh Grover (BigggTymeR), Vishal Tulsyan(Spartacus) participated and fought valiantly against 7874 other entrants at the Main Event too. The team, made up of 25 poker players from India who won a trip to Las Vegas via the #LFGVegas contest run by 9stacks has done all of us proud and this is just the beginning. 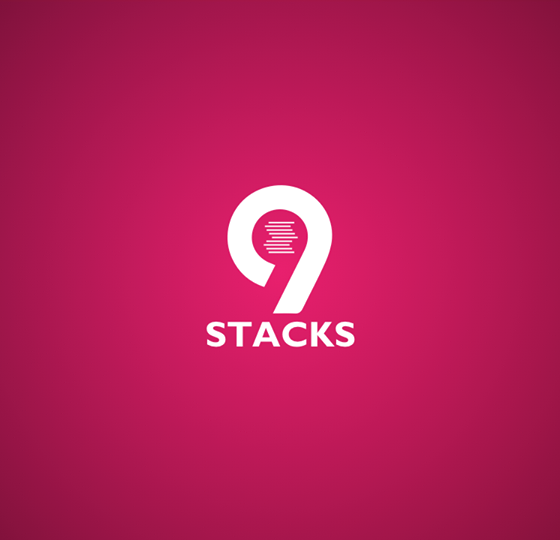 9stacks has always aimed at being a platform that puts talent, skills and hard work of player above everything. We are moving towards a very exciting phase in Indian poker and we aim to be a platform that discovers encourages and facilitates the growth of good talent in the field. Next up is the Money-LAAA!!! contest that ends on the 15th of July. Winners of this contest will fly to Manila and play at the Main Event! Keep playing and keep watching this space for more and more exciting contests and promotions!